businesses in emerging markets, in the wake of the financial crisis. 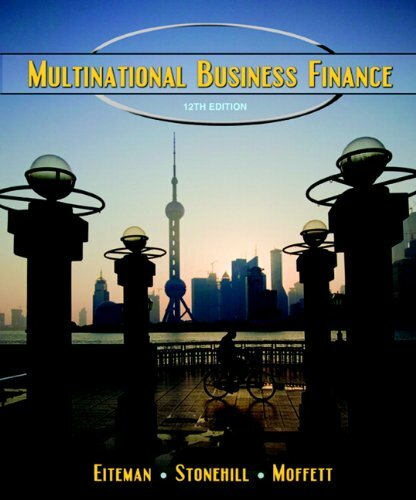 Filled with international case studies and packed with real-life examples from across the world, this text covers all the key topics on an Emerging Markets course in an engaging and accessible way. 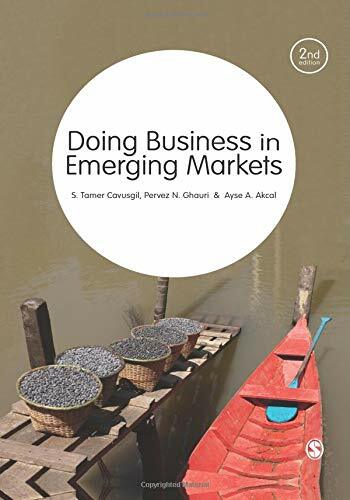 Examining pre-entry as well as post-entry issues and strategies, this text shows how the emerging market context challenges traditional international business theories. 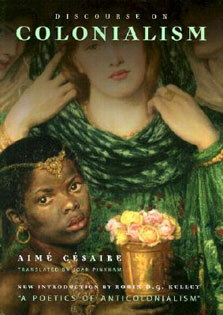 Globalization is widely discussed as are topics such as Csr, regulation, finance and communication.